As much as I try I now find it nearly impossible to get enthusiastic about any textbook. There is something about the whole textbook genre that just seems almost intrinsically boring- or at the very best, interesting for a very limited amount of time. In my former days as a curriculum developer (for a fairly spiffy NCSMO- that would be “National Charter School Mangagement Organization” for you non-education people out there) I remember, hazily, that the topic of text books interested me a great deal. It was, at one time, delightful for me to compare one Algebra II textbook with another. It used to be thrilling to receive big boxes from the six or seven publishers of note, like Houghton Miffllin and Scott Foresman and McGraw-Hill, stuffed with grade school and High school math and science texts. With the help of consultants, I would place the books side by side and compare one highschool biology book to another making a judgement about which appeared to be the best. Then after several weeks of studying the major Biology books and preparing a 15-25 page analysis, I (well….we) would then proceed with enthusiasm to the chemistry books. 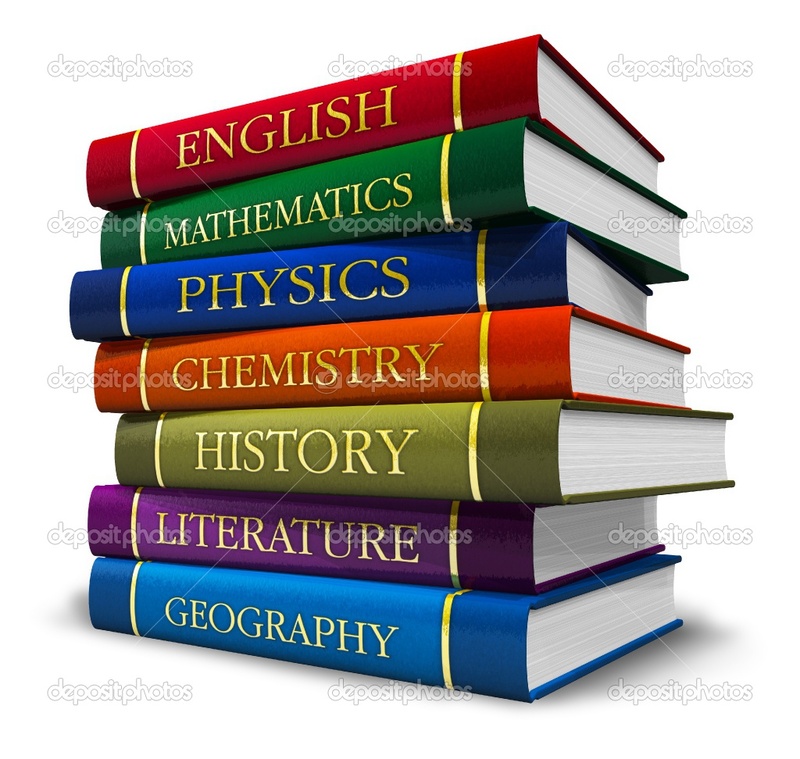 Then after that I would study the Algebra textbooks and the Geometry text books. And then, with the necessary reports having been duly reported, I launched into a comparison of the highschool physics textbooks! After at least a full year of examining Math and science textbooks it them became my delight to examine writing and composition textbooks. Comparing one textbook to another is a laborious process. One has to examine the order of each text, its readability, proportionality to grade levels, its coherence with itself as well as with other previously chosen textbooks, the “problem sets” that each proposes for students, testing and assessement tools, quality and ability to hold interest, perhaps even the politcal agenda, and yes even the pictures! Sometimes I wish that I had been more careful to keep copies of all this work carefully filed away somewhere, but then it occurs to me that all of the text books that I examined ten years ago have all vanished and have been replaced by new textbooks – or at the very least new and updated editions. And to make matters worse, new authors have stepped forward and have written new textbooks. I don’t wish to say anything more about textbooks at the moment- except merely to note that, quite simply, the subject bores me. Well… not quite. I suppose if you happened to have a box of Algebra II textbooks, or highschool physics textbooks hanging around I could summon up some enthusiam and probably spend a couple hours comparing them and discussing their relative merits with anyone who might be willing. But then again I am also able to get enthusiastic about telling you why I like McDonalds better than Burger King- and would be willing to spend some time on the subject trying to convince you why Burger King is better. This entry was posted in Mathematics, Textbooks, Uncategorized and tagged fast food restaurants, textbooks. Bookmark the permalink.